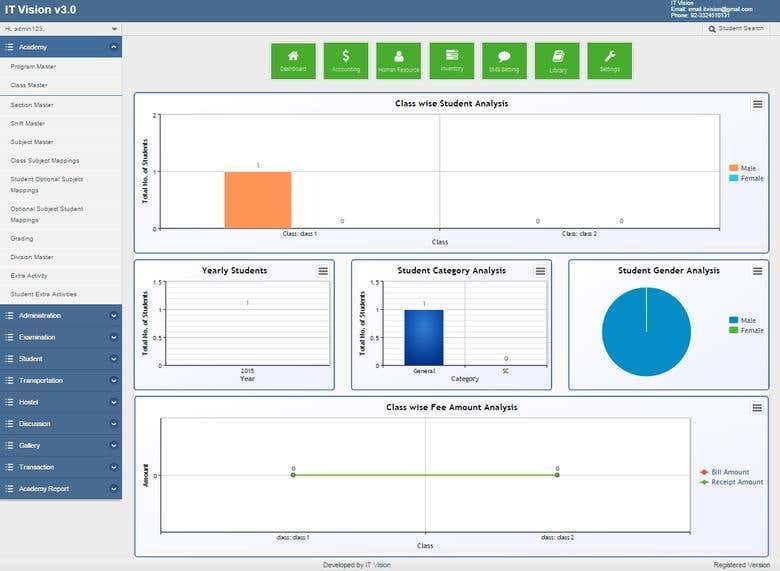 This school management system can provide the foundational tools and capabilities you need to quickly and cost effectively streamline the way you communicate with your school community and manage information. Grow and transform your educational institution. With this software, you can help your institution to grow and transform in an efficient way. it can help you gain deeper insight into corporate and alumni relations, admissions and enrollment, facilities and asset management, recruiting and staffing, student and teacher performance. As a result, you can use this insight to adjust business processes and to modernize legacy systems to help lower costs and improve productivity for better measurement and outcomes.